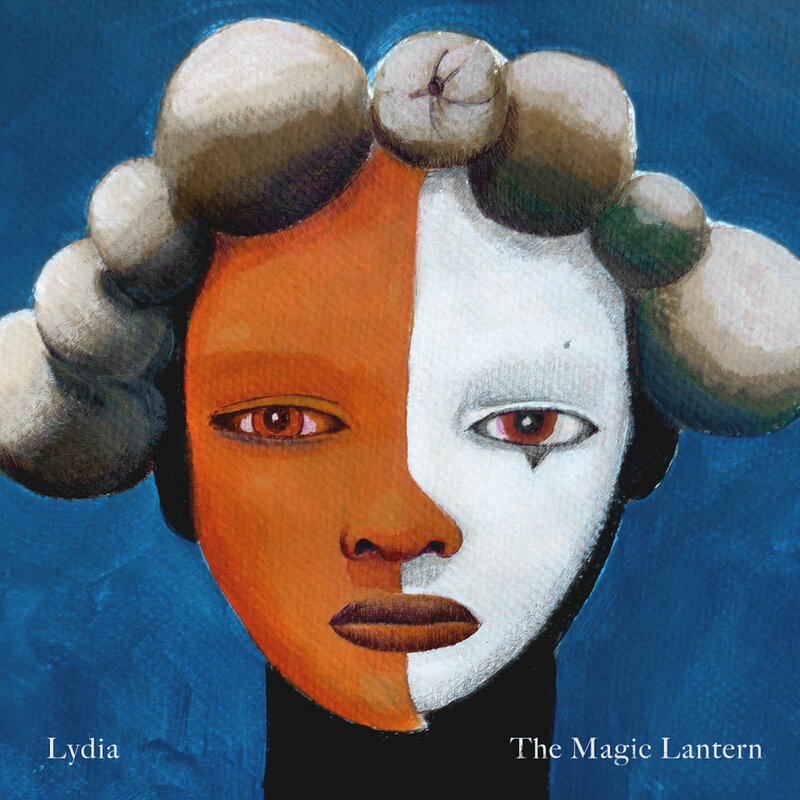 The Magic Lantern’s breathtaking “Lydia” captures our intimate, limitless depths with vivid poetry and emotive balladry. Humanity is utterly mesmerizing: We are a species unlike any other, an entity whose reach knows no bounds. We are capable of adapting, pioneering, and persevering through anything and everything the world throws our way. A reminder that we are always growing and changing, The Magic Lantern’s breathtaking “Lydia” captures our intimate, limitless depths with vivid poetry and poignant, emotive balladry. Released March 23, “Lydia” is sort of hauntingly evocative song that stops you in your tracks. The second single off The Magic Lantern’s forthcoming third album To the Islands (set for 2018 release via Hectic Eclectic Records) is an exposed, vulnerable portrait of the individual at their strongest and weakest point. We are beautiful, mysterious, and complex creatures, with as much to learn from ourselves as we do from those around us. Armed with just a guitar and his own voice, The Magic Lantern (aka Australian Jamie Doe) takes us through a stirring journey through multiple identities that is as provocative as it is profound, leading us to ponder how we see ourselves in relation not only to the world around us, but also to our own personal narrative. Who am I; what am I; why am I? “Some songs write themselves, and some need to carved out,” The Magic Lantern’s Jamie Doe explains in a press release. “‘Lydia’ had to be carved, and the final shape it took, its gentleness, belies the rough material from which it came.” Indeed, beneath the pure calm of “Lydia” there lies a tortured soul, restless and weary, longing to find its way home. “Then please come home,” the narrator beseeches his subject. Is “Lydia” an actual different person, or is the narrator speaking to himself the whole time, wrestling inside his own head? The song’s layers are intricate and exciting, leaving us with few answers but certainly a massive amount of questions. And then there’s the “Lydia” music video. 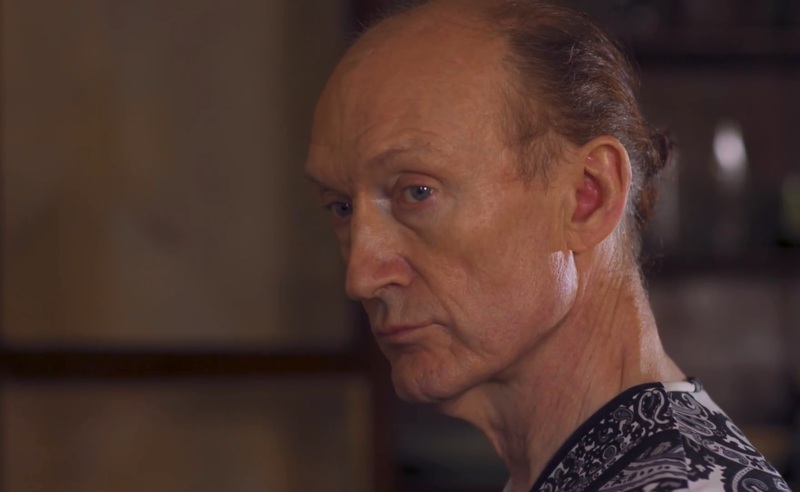 Directed by Adam Greves and Adam Lawson and starring Lavinia Co-Op, the video brings the many scattered parts of The Magic Lantern’s song back together with a magnificently moving, incredibly simple presentation: Over the course of four minutes, we watch an older man transform himself into a woman through drag. We are presented with two completely separate identities, both existing within the same human being. It’s a dual existence that sight alone could not tell you; you have to watch the transformation to full understand their relationship to each other, and to their host. Thanks to the moving performance by London drag queen Lavinia Co-Op, “Lydia” comes to life as a fully realized embrace of the self; an acknowledgement that, for as much as we know, we barely even know ourselves. There will always be more to learn, just as there will always be beauty inside each and every one of us. To some, “Lydia” may resonate with the lesson that you never truly know someone. For others, the song exists as an intimate message to embrace who you really are. For others still, it’s an outstretched hand and shelter from the storm, respite from whatever is wearing you down. The Magic Lantern has taken a deep dive into our humanity on “Lydia,” and the results are absolutely magical.